The Yoga Mad 6mm Warrior deluxe yoga mat offers improved cushioning ensuring added comfort and guarantees a great grip. It is machine washable in 40 degrees and weighs 1.6kg (3.5lbs). Warning: Do not tumble dry! 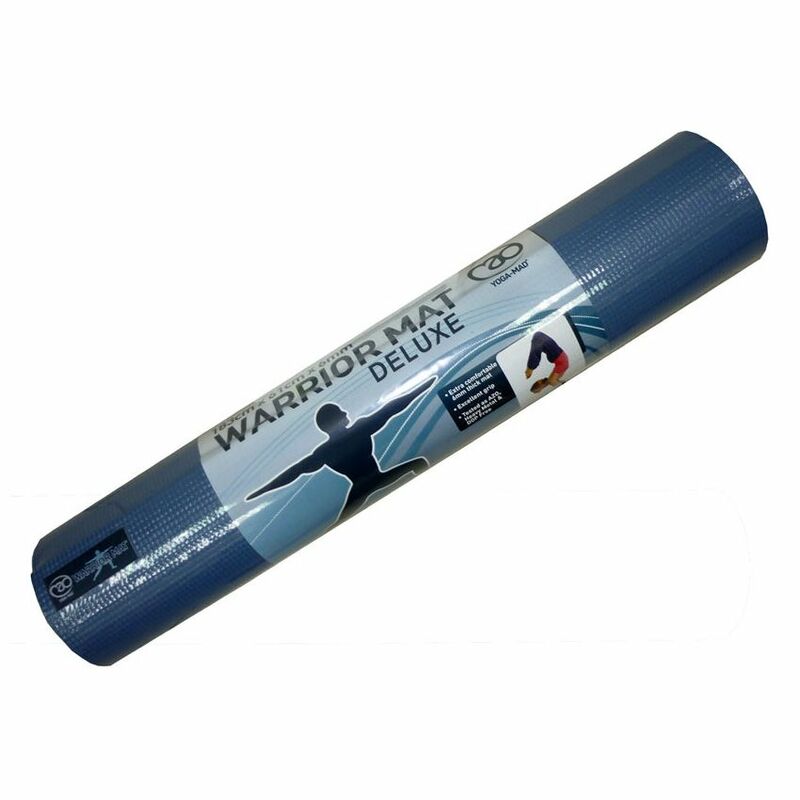 for submitting product review about Yoga Mad 6mm Warrior Deluxe Yoga Mat.